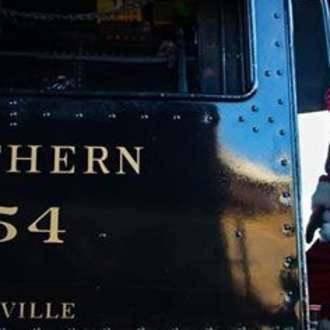 This vintage steam engine train takes guests on a 90-minute excursion through some of Knoxville’s most historic and beautiful countryside. 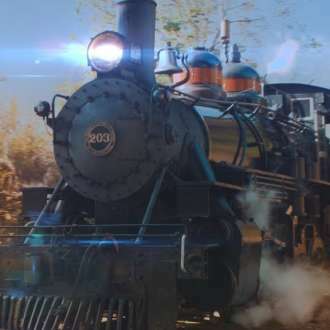 Don't miss the Christmas Lantern Express during the Holiday season. All aboard the Christmas Lantern Express! Before departure, enjoy hot chocolate and gingerbread men at the depot. Onboard the train hear local celebrities read “The Christmas Lantern” book by Karen C. Bishop and visit with Santa, who gives each child a small gift. This trip will last 90 minutes to 2 hours.